This is the page of my blog that I always forget to update and therefore is nearly always 3 years outdated - [insert upside down smile emoji here]. 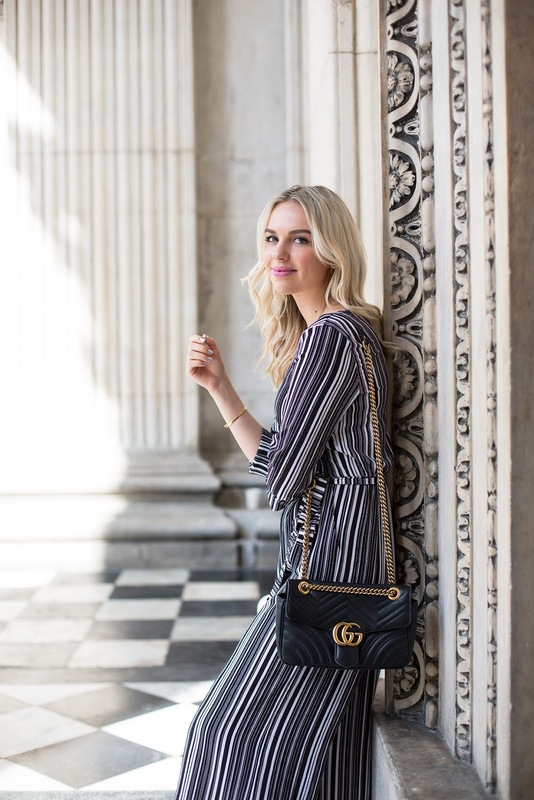 In short, my name’s Ellie (most people call me Elle) and I’m a full time blogger/Instagrammer/Youtuber/(some would say digital influencer but that term still makes me want to vom/punch myself in the face so we’ll stick to Blogger/Youtuber). This blog is 5 years old this year (2017, just for reference in case I haven’t looked back at this page and it’s 2034) and I am still blown away that the hobby I created to take my mind off of my stressful job working in TV is now my full time job. I guess if I was a good blogger I’d give you a little info about my background, so here goes… At 18 I went into TV production working on shows such as The X-Factor, BGT, The Apprentice, TOWIE - I know, all the classy ones [insert monkey covering eyes emoji here] - Britain’s Next top model and so on. I liked it, but I didn’t love it. What I loved, was writing. I loved sharing what I was wearing - the amount of restraint it just took to not say “I’m a poet and I didn’t know it” was seriously unreal - what makeup I was loving, what food I was eating (I have coeliac disease so love to share my favourite gluten free finds from all over the world) and basically just whatever I was thinking. After a few years, a leap of faith and a hell of a lot of hard work, this little corner of the internet became my job, something that brought me the best of friends and an outlet that allowed me to collaborate with brands I’ve loved my whole life and to travel the world. So as you might be able to tell, I am endlessly grateful for blogging, Team Internet and everyone that reads my waffles and rambles about the most pointless things. Sounds like an amazing job!